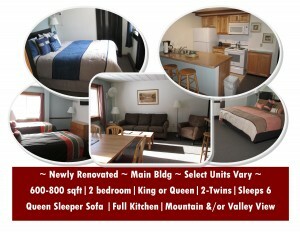 A four-seasons lodging, vacation rental & ownership Resort, Family Affordable! 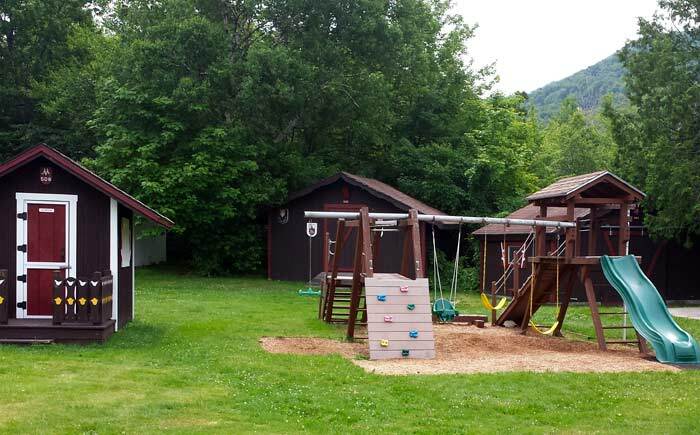 Located in scenic Franconia Notch. 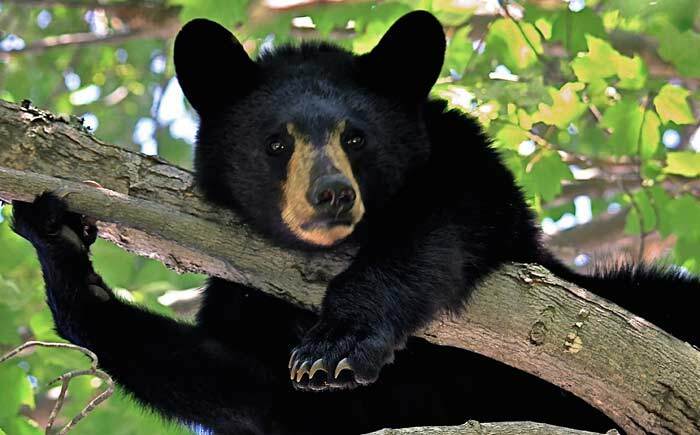 Enjoy the many nearby historical sights and outdoor activities in the heart of NH's White Mountain National Forest. 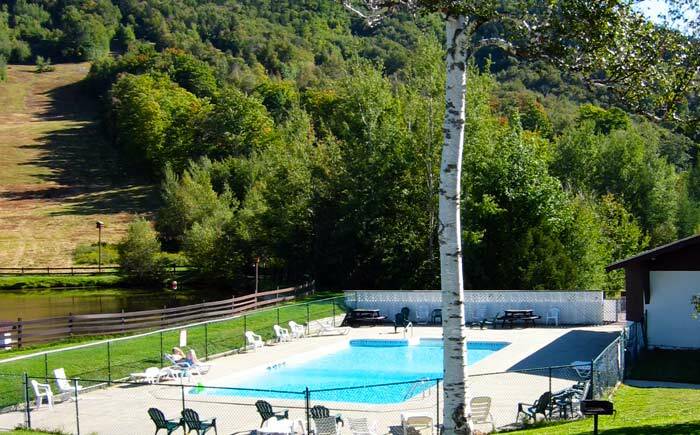 Minutes from all area attractions, including nearby hiking and bike trails, and the Cannon/Mittersill Mountain Ski Area. 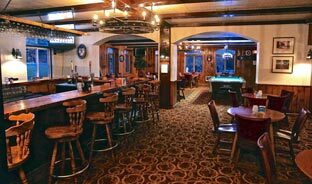 Built in 1945 with authentic Austrian style, Mittersill Alpine Resort combines Old World charm with modern conveniences. 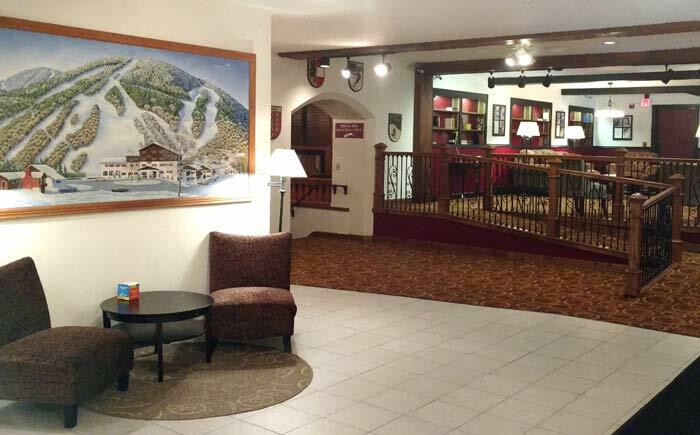 The Resort is nestled in a quiet, private, exclusive Alpine village. Experience the beauty of the North Country, relaxing & quiet, a perfect location for a quality, self-directed vacation or weekend visit. Founded by the Baron Hubert von Pantz in 1945, Mittersill Alpine Resort and the Village has a Tyrolean heritage and traces its roots directly from the aristocracy of Austria. 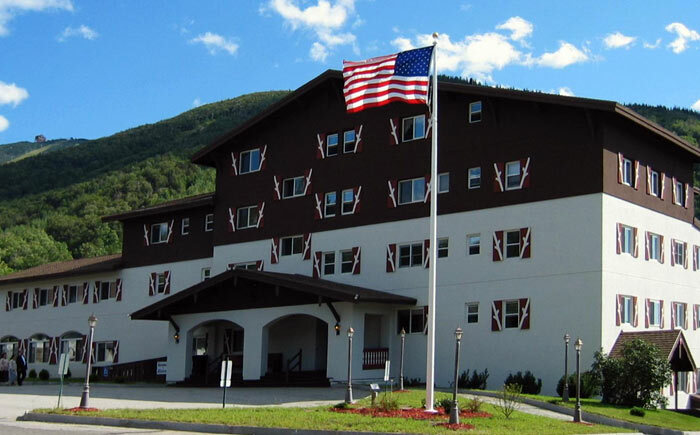 In 1964, the Main Inn was expanded into the grander scale Resort of today. In 1969, the Baron sold the Resort to relatives and retired to Austria. In 1979, the new owners began to convert the interior of the Resort from hotel rooms to the more modern style of units featuring full kitchens. In 1993, the unit owners gained direct control of the management of the Resort. 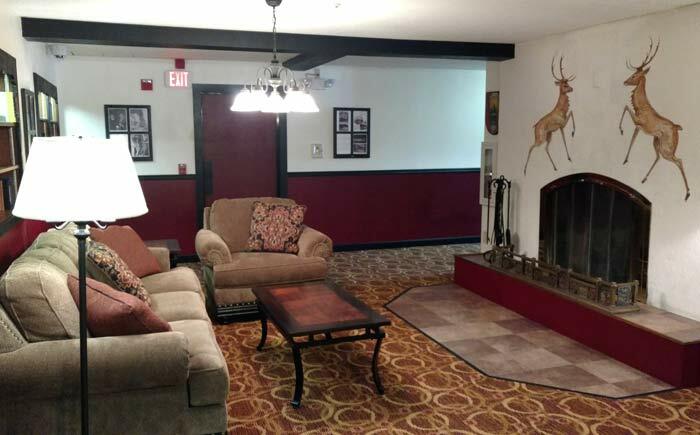 Today, Mittersill Alpine Resort, offers non-smoking accommodations that include selected hotel rooms, spacious one and two bedroom units with full kitchens. 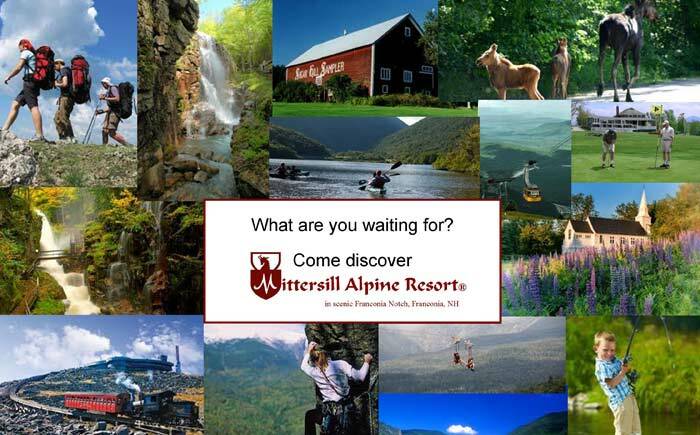 Mittersill Resort Association, the trustee of Mittersill Alpine Resort, is an independent, non-profit, New Hampshire corporation.